The minds behind the Inverurie and Banchory Beer Festivals are heading south on a mission to shine a spotlight on Scottish gin. Previously held in Aberdeen, True OriGins: The Scottish Gin Festival is a brand-new four-day festival taking place at Tobacco Dock in London's east end from Thu 1–Sun 4 Nov.
With gin's surge in popularity in recent years (it's on track to exceed malt whisky production), the two co-founders and brothers, Mungo and Guy Finlayson, believe this is the perfect moment to promote what Scottish gin has to offer. 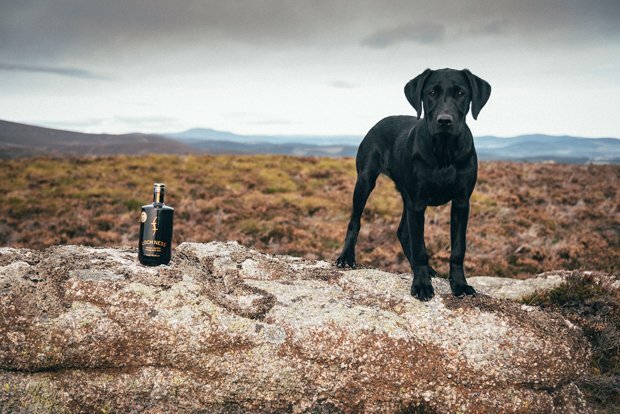 The pair's aim is to engage and educate gin lovers on Scottish wild botanicals and the talent that Scotland has in its gin industry. They are firm believers in the joy of knowing what you are drinking, where it was made, and the story of its production. If nothing else, the event will surprise people at how many of their favourite gins are made in the bonnie country. 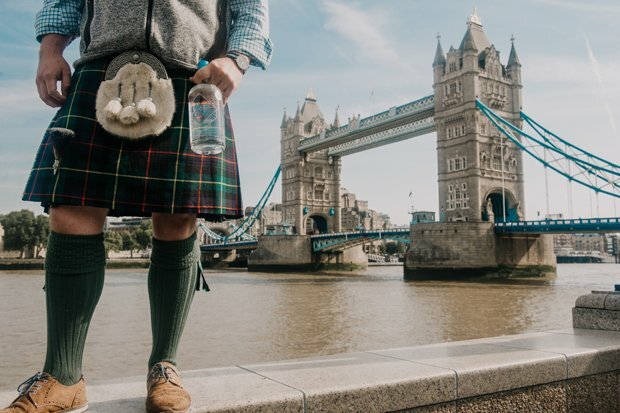 So what should you expect from a festival of Scottish gin in London? Well, to start off there will be eight bars, with each bar dedicated to a region of Scotland. That covers the Islands, Highlands, Aberdeen & Shire, Angus & Fife, Perthshire & Stirling, Edinburgh & Lothians, Strathclyde and the Lowlands. 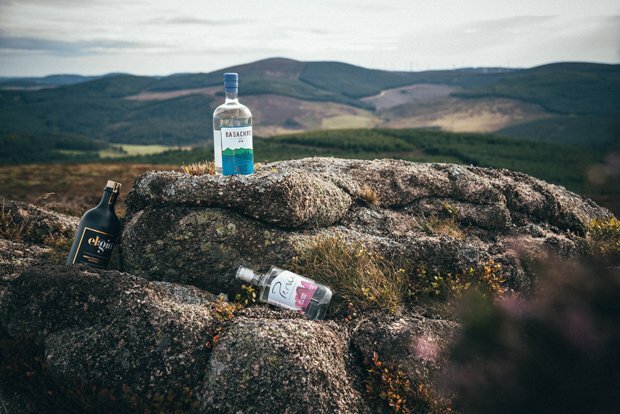 If you're worried you won't know your Lowlands from your Highlands, don't fret, as expert staff are on hand to take you through the gins and help you find your new favourite. Alongside this focal point, there will be masterclasses from Scottish producers and distillers and live music to keep you entertained. Included in your ticket will be your very own Scottish gin bible and True OriGins festival glass. If all that gin makes you peckish, the festival has teamed up with Tobacco Dock Food to provide Scottish inspired street food. In a bid to make your festival experience as enjoyable as possible, the organisers have made all of their bars cashless, so you won't need to worry about trying to find a bank machine. The festival is providing top-up cards or you can download the TicketCo Wallet app, where you simply top it up. It also tracks what you've had so you won't forget what you ordered while negotiating the different regional bars. To celebrate this unique festival we have teamed up with them to offer up a pair of tickets to one lucky winner. For a chance to win, visit our offers page and enter. For more information, to buy tickets or find out what gins will be available check out the festival's website. 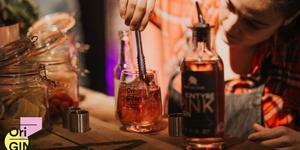 True OriGINs: The Scottish Gin Festival, Tobacco Dock, Thu 1–Sun 4 Nov.